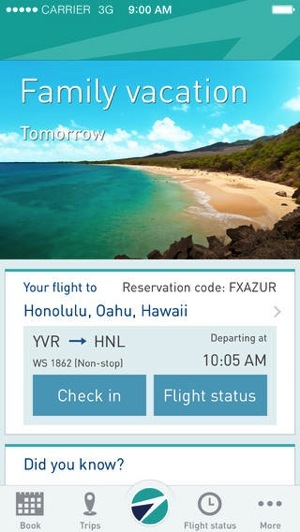 WestJet has launched its highly anticipated iPhone app which brings the ability to book and view trips, check-in to your flight with Passbook support, check your flight status and give you travel info, advisories and more. 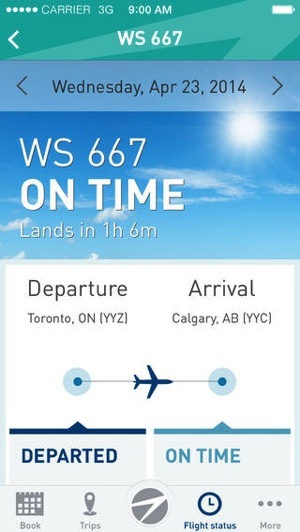 This app looks pretty awesome and it’s about time WestJet released this. 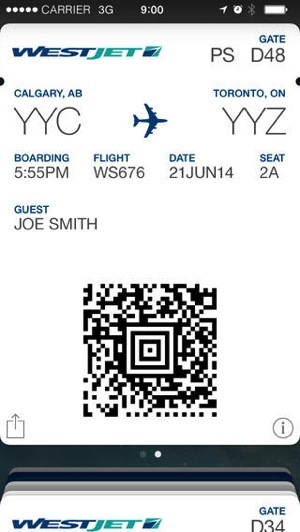 Air Canada’s iPhone app gained Passbook support back in October 2012. Porter Airlines also has Passbook support along with Alaska Airlines as well (for those on the west coast). Let us know how you like this app! 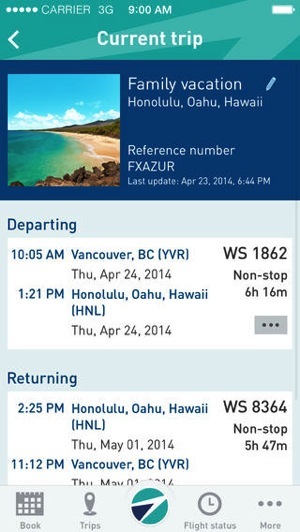 Click here to download WestJet for iPhone—it’s free.